Husband-and-wife team Tony and Ruth Bedi, took ownership of Irvine’s Prego Ristorante in an effort to return the restaurant to its original status as a top restaurant in Orange County. After taking ownership, they remodeled and refurbished the entire space, from replacing the floors and changing the upholstery, to adding a Sports Bar with six flatscreen televisions. 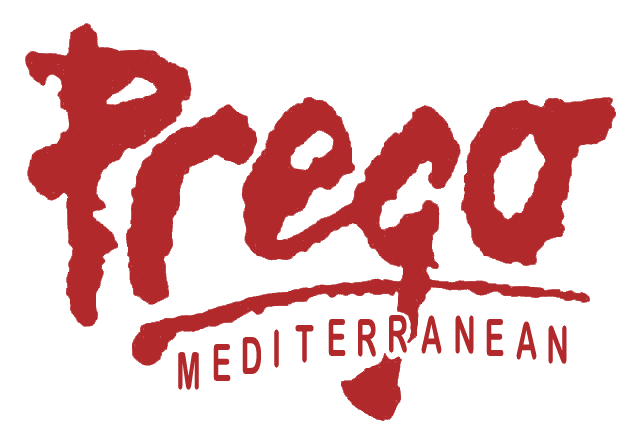 They have restored Prego as among the finest Italian restaurants in Orange County, with an elegant, yet comfortable atmosphere, attentive service and cuisine that strikes the perfect balance between traditional authenticity and innovative preparations – the perfect setting in which to enjoy good conversation and feast on the best cuisine that Italy has to offer.